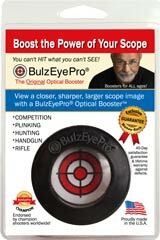 Don't be fooled by imitations! 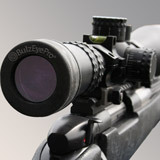 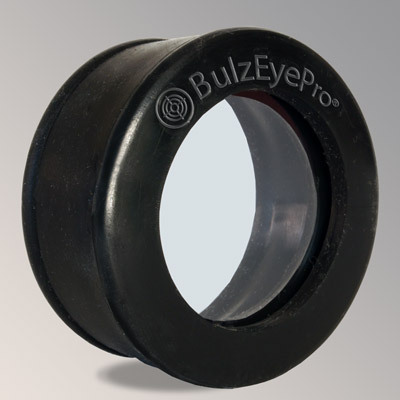 The original BulzEyePro® Optical Boosters™ are packaged as shown in either the example above or below. 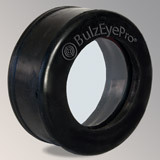 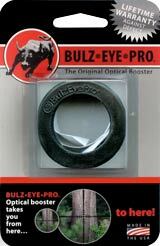 If you have purchased a BulzEyePro® Booster and it was not in either packaging shown, please contact us. 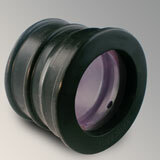 M = Military-Style Housing: Fits all scopes with an eyepiece from 1.60 inches in diameter and up.